Emergency Compliance Services (ECS) is your workplace fire and emergency training specialists, providing an emergency planning and compliancy service nationally from our Sydney based office. 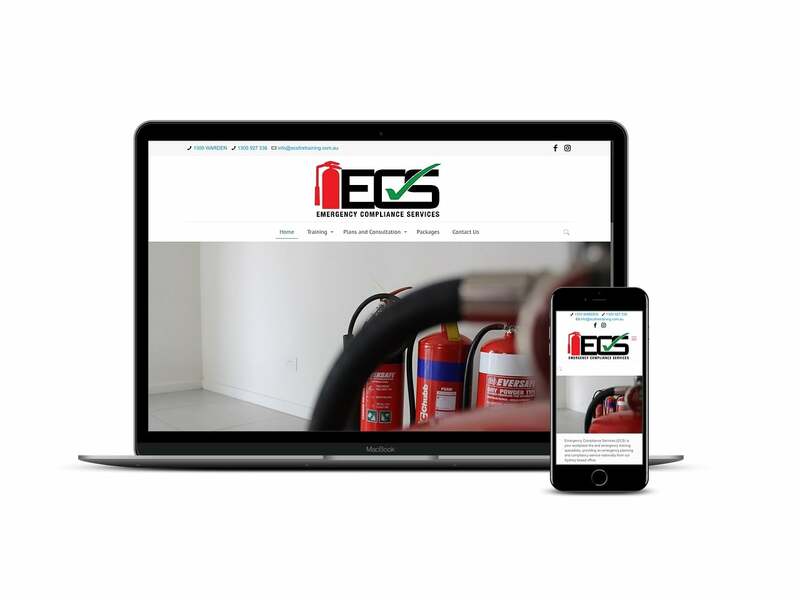 Small Web Development redeveloped their current site to a new, refreshed design, WordPress website outlining their emergency training products and services. The new site is also responsive and allows the client to edit their own content.